Two grenades found in a Miami Beach man's garage turned out to be novelty items, police said after a bomb squad investigation. A man at 4425 Royal Palm Avenue said he was cleaning out his garage when he found a bag with the possible explosives, police said. The quiet neighborhood is tucked away from all the activity on South Beach, but for a few hours the street was closed off with police activity taking over the streets. "This is a very safe area," said Martha Cavalaris, who lives across the street. This is a residential neighborhood and you don't expect to find somebody having grenades in their garage." There turned out to be no threat at all, because the explosives had been removed from the grenades years ago. 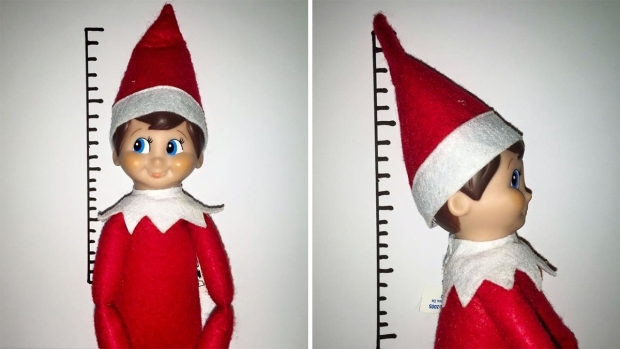 "We were able to get a hold of the tenant that used to live there who advised us that he had bought those a few years ago as a novelty item and he left them behind when he moved out," Miami Beach Police spokesman Bobby Hernandez said.